Stina made her Broadway debut in THE JUDAS KISS with Liam Neeson, a show they also performed in London’s West End. Her other Broadway credits include WAITING IN THE WINGS with Lauren Bacall; WHO'S AFRAID OF VIRGINIA WOOLF? with Kathleen Turner and Bill Irwin; and THE LITTLE FOXES with Stockard Channing. 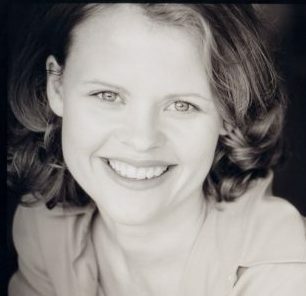 Stina’s regional theatre credits include Tennessee Williams’ 'The Notebook of Trigorin' with Lynn Redgrave at the Cincinnati Playhouse in the Park; 'Crumbs from the Table of Joy' at Capital Repertory Theatre; '1933' at the Denver Center Theatre Company; Pericles at the Mint Theatre in New York City; and 'A Month in the Country', 'The Odyssey', 'Dirty Work', and 'Babes in Boyland' at Arena Stage in Washington DC. Her TV credits include "Law & Order–SVU", "Another World", "The City", and "All My Children". She also works with DeValk Associates interactive diversity training. 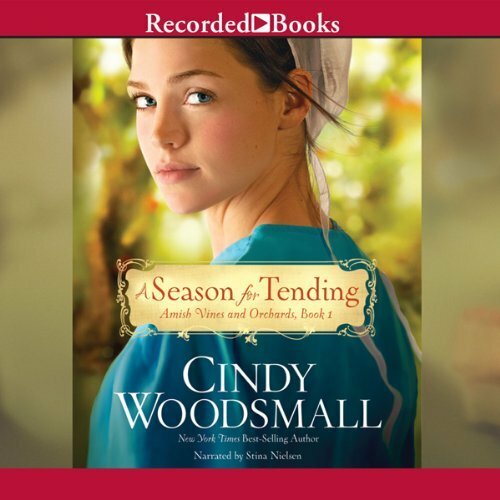 She has narrated over 150 audiobooks, is a multiple Audie Award finalist, has earned multiple Earphones Awards, and was named one of the “Best Voices of 2011” by AudioFile magazine. A short film she narrated for Metabook Films, YOURS SINCERELY, LOIS WEBER was an Official Selection for the 2017 Cannes Film Festival and the Huesca Film Festival and won Best Documentary at the LA Shorts International Film Festival.